Steadfastly committed to provide affordable but high-quality homes to Filipino families, top-of-mind real estate provider Amaia Land Corp., the economic housing arm of Ayala Land, opens Amaia Scapes Cabuyao—its third and newest project in the province of Laguna. 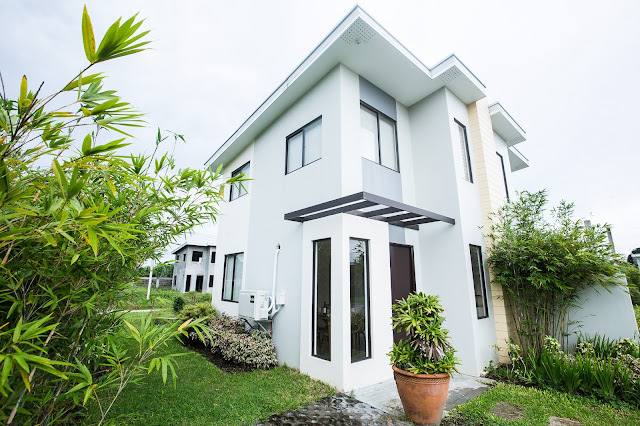 Located on the provincial road at Barrio Marinig in Sala, Amaia Scapes Cabuyao is a fully developed community in a sprawling 6.6-hectare land in the first-class municipality of Cabuyao, a key location in the province where lush vegetation promotes a green and peaceful lifestyle. 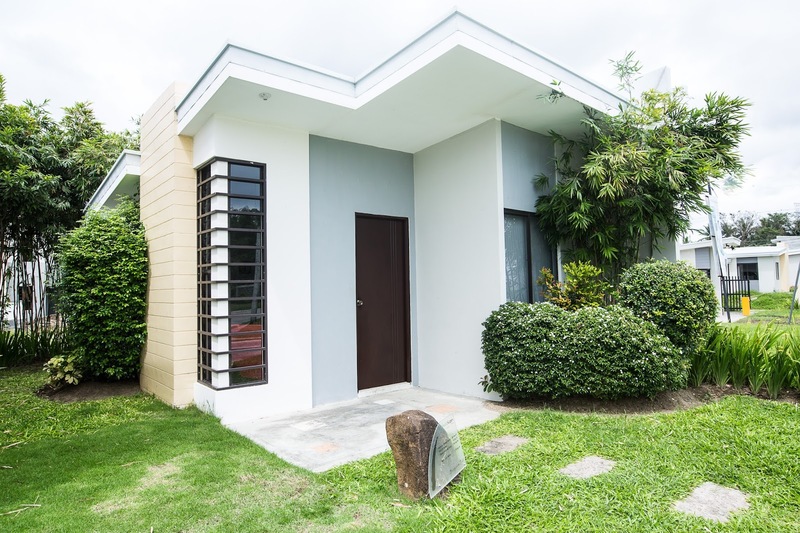 Amaia Scapes Cabuyao offers a variety of house designs that suit the preferences and needs of individual families, such as bungalow pods that range in size from 34 to 75 square meters with a total of 123 saleable units and twin pods that range in size from 28 to 65 square meters with a total of 128 saleable units. All units are compact but space-efficient and highly functional, and are fully compliant with the building code. The homes feature an energy-efficient architectural design that allows cross ventilation and lets natural light in. 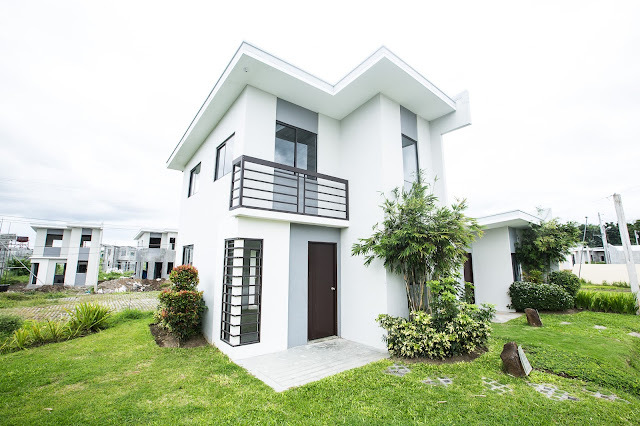 Amaia Scapes Cabuyao is a flourishing community that comes complete with amenities like a village pavilion, swimming pool, basketball court, and playground. Homeowners may soon also look forward to having its own retail area. 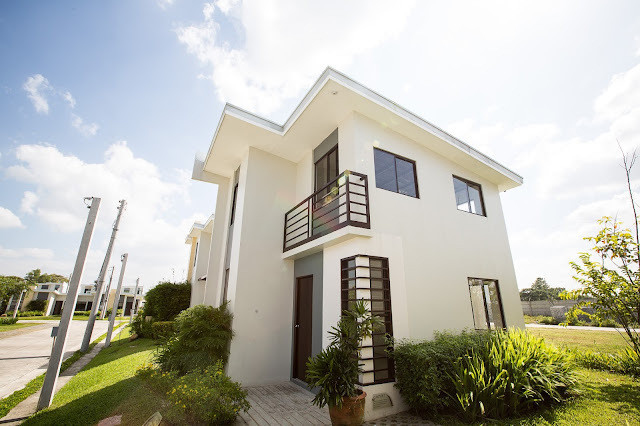 Conveniently located, Amaia Scapes Cabuyao may easily be accessed from Cabuyao proper, Sta. 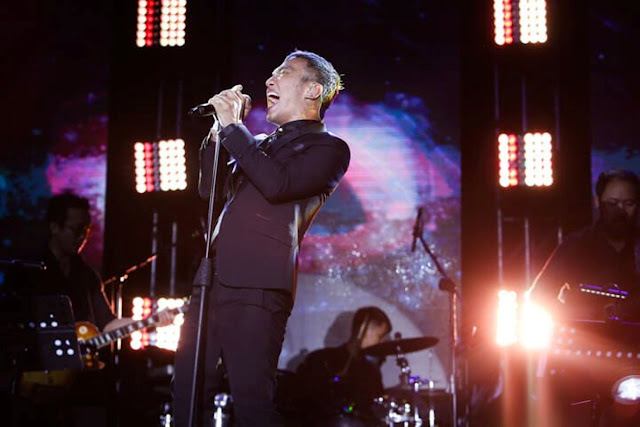 Rosa, and Calamba City—and is just 25 minutes away from the South Luzon Expressway. The community is also near key neighboring establishments like the Cabuyao Public Market, Cabuyao Hospital, Sta. Rosa Commercial Complex, Sta. Rosa Waltermart, Enchanted Kingdom, Malayan College, Dominican College, and Pamantasan ng Cabuyao. “Investing in Amaia Scapes Cabuyao makes sure that your hard-earned money and savings are put to good use, as it assures your family of a sturdy abode in a safe and secure community,” said Valerie Valecina of Amaia Land. “The area offers a clean and serene environment that goes with our promise of quality and affordable living in a fully developed community which is Amaia Scapes Cabuyao,” Valecina added. Future homeowners can choose from Amaia Land’s easy and flexible payment terms such as cash, deferred payment, and bank financing. All Amaia Land properties are managed by Ayala Property Management Corporation. For inquiries about Amaia Scapes Cabuyao, visit www.amaialand.com or like www.facebook.com/AmaiaLand. Labels: Amaia Scapes Cabuyao, Ayala Property Management Corporation., Valerie Valecina of Amaia Land.Amaia Land Corp.